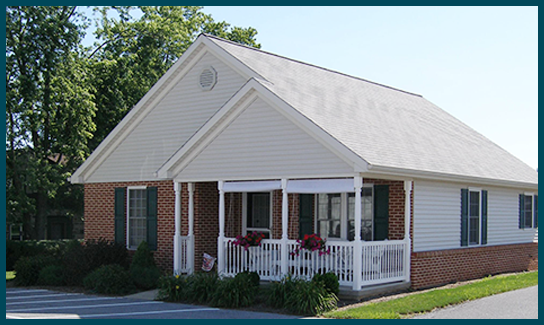 Countryside Christian Community offers a range of care and services from Independent Living to advanced Personal Care. Our compassionate staff is committed to helping each resident live out their retirement years in complete comfort and dignity. 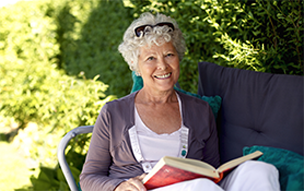 We are a faith-based retirement community committed to providing the best quality of senior care. Here are some of the great services and accommodation you can expect. 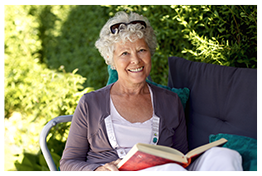 Independent Living is an important component of our retirement community. It allows our residents to maintain their regular lifestyle without having to worry about their healthcare and basic living needs. Cottage floor plans vary, with some including full basements, garages and all the comforts of home. 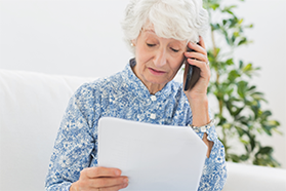 Independent living residents have priority access to other levels of service for a temporary period of time or on-going basis, dependent upon need. Shopping and access to local services is only minutes away in the town of Annville or in the adjoining communities of Palmyra, Cleona, Hershey and Lebanon. 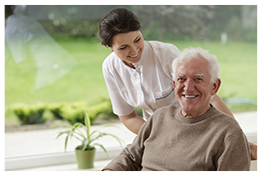 The caring staff at Countryside Christian Community takes pride in providing the best personal care service. Because each resident has his or her own specific needs, our staff can customize the personal care of each resident to fit their schedule. Staff members provide reliable assistance with daily activities, including the management of medications and meals, as well as dressing and assistance in the activities of daily living. Due to a combination of changes that are occurring in the delivery of long term care and methods of reimbursement by third-party payors, the Board of Directors has determined that the operation of Countryside's 33-bed skilled nursing wing can no longer be sustained financially. 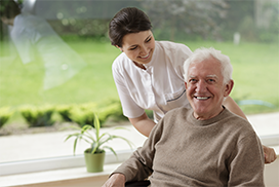 As a result, skilled nursing services will be discontinued by May 31, 2019, and Countryside is no longer accepting applications for this level of care. In light of this change, the Board is actively involved in pursuing a new strategic plan to insure the fullest possible continuum of care is available for Countryside's residents. Plans being considered include the creation of a new secured Personal Care memory-support area in the renovated nursing wing, the addition of a Tier 5 level of care to existing Personal Care services, and the expanded utilization of home care services. 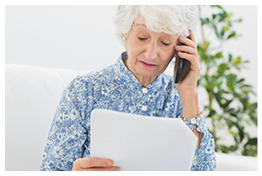 We’re committed to helping your loved-one enjoy the best quality of life. 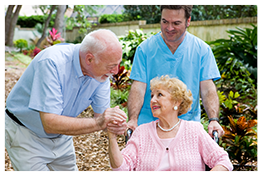 For those persons that need or require a short term stay of approximately one to two weeks, respite care may be available in personal care, dependent on available openings.